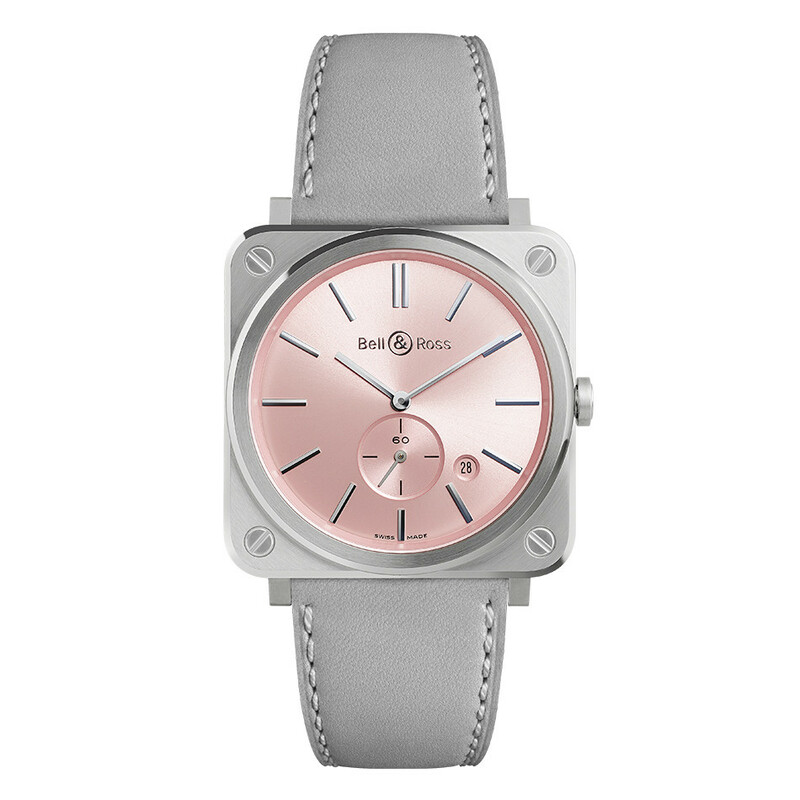 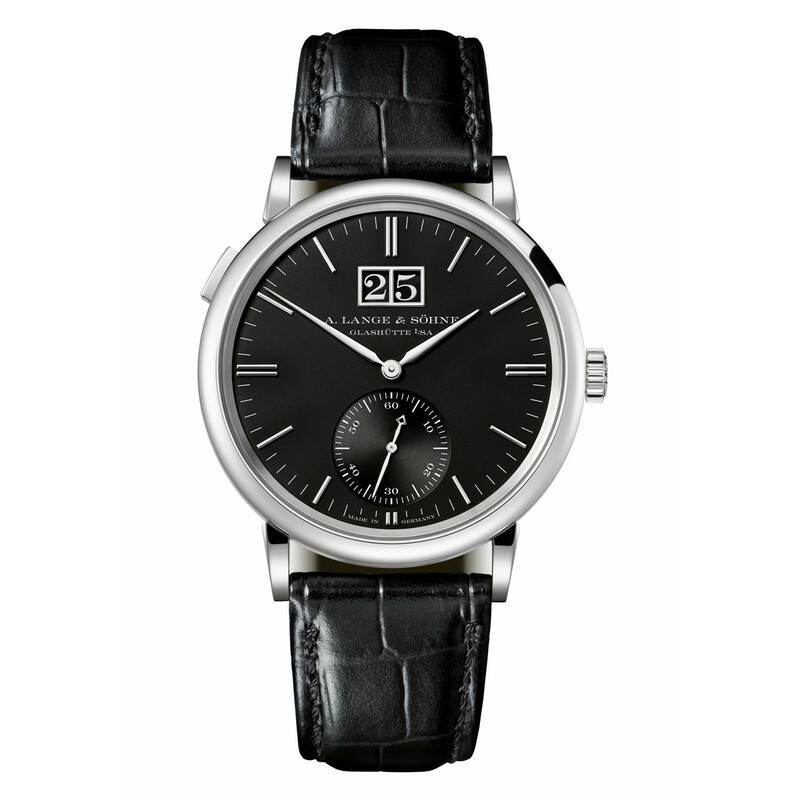 Every wristwatch we carry appeals to a particular taste and lifestyle, and we think it is the best watch in the world for that niche. 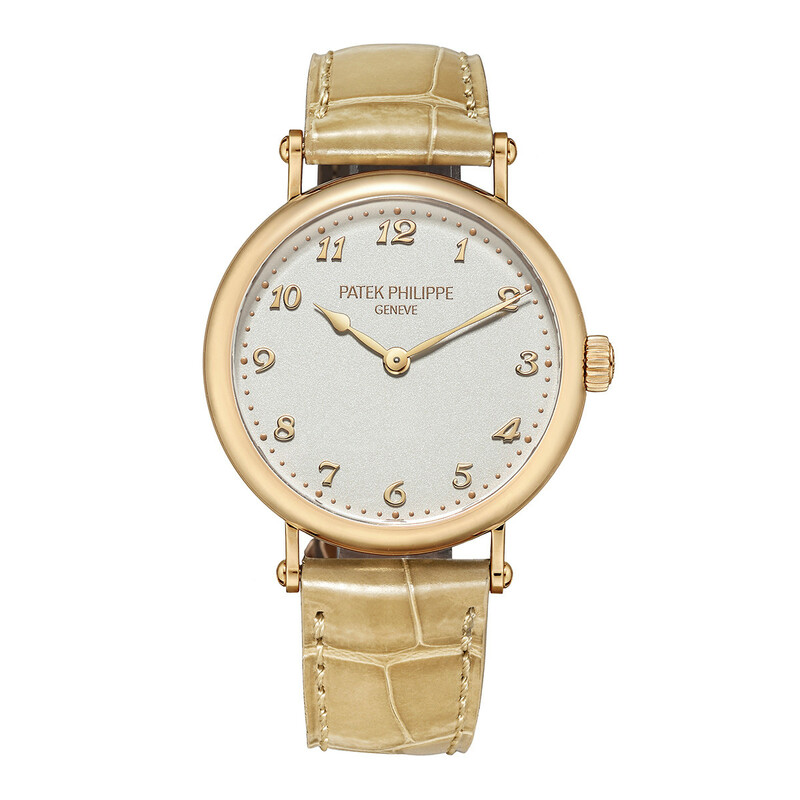 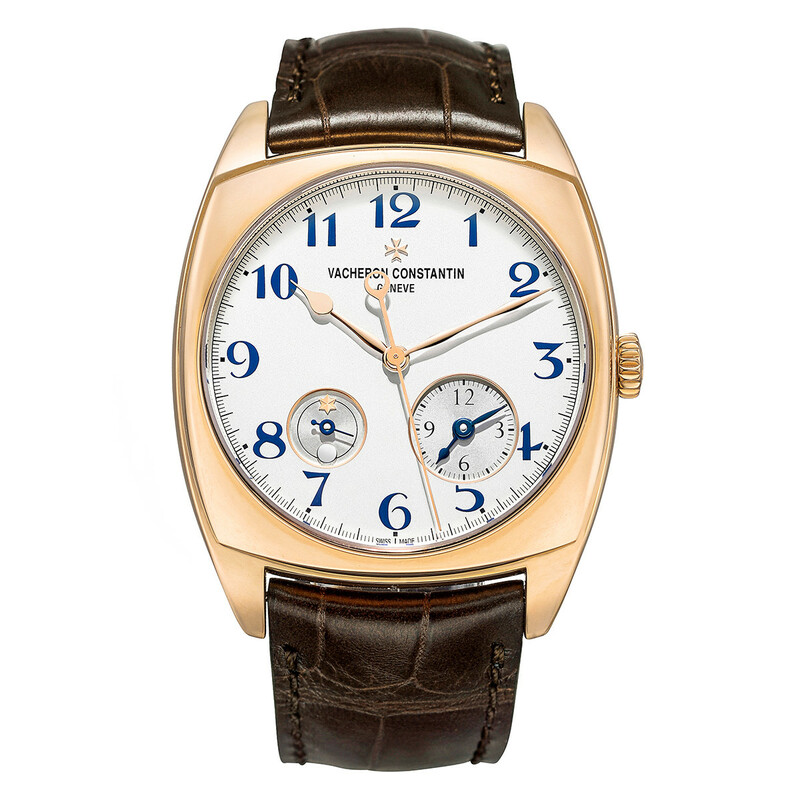 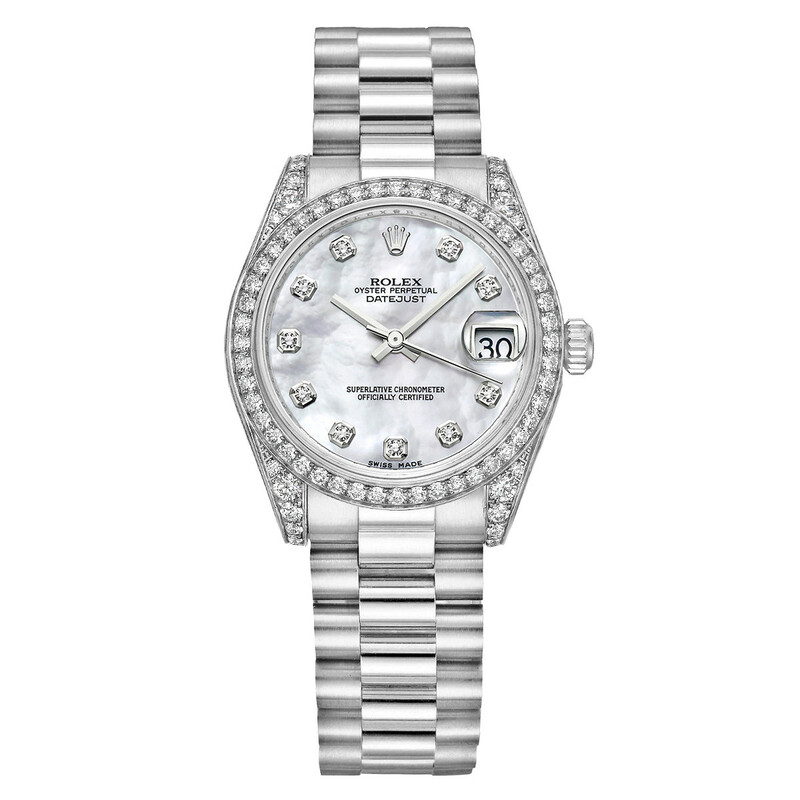 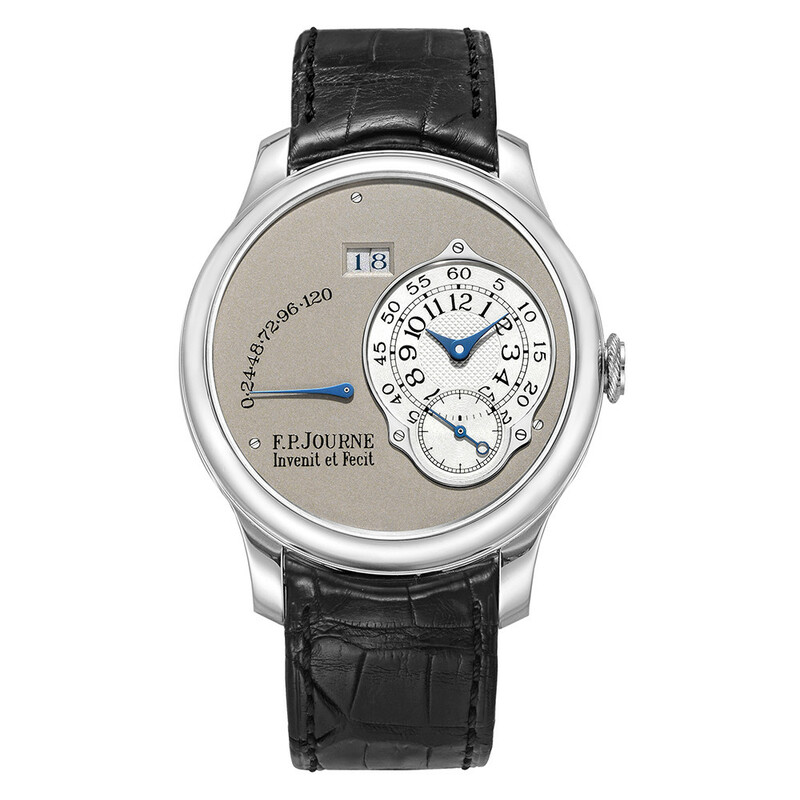 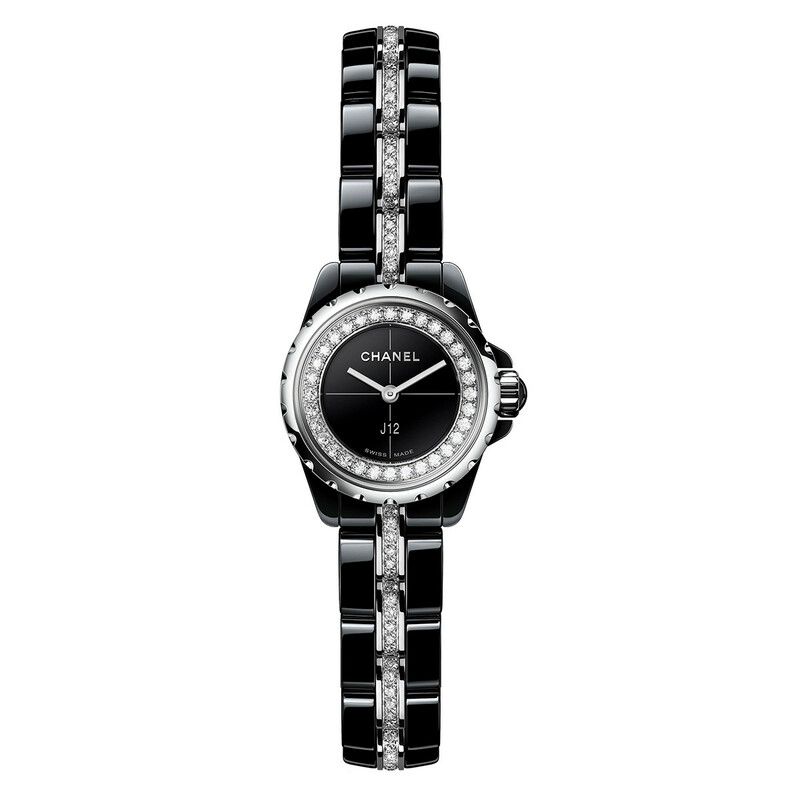 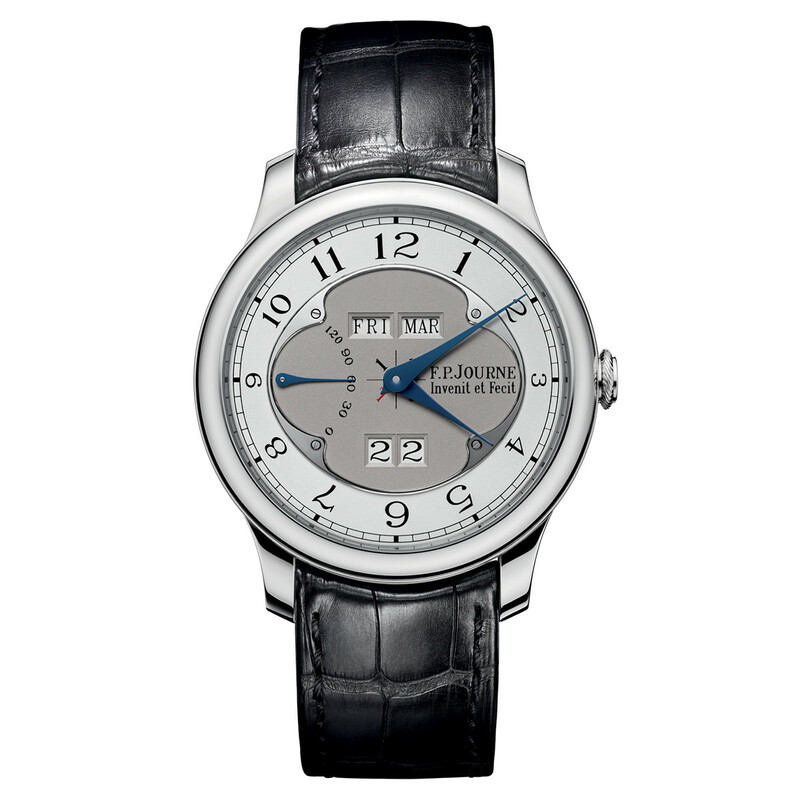 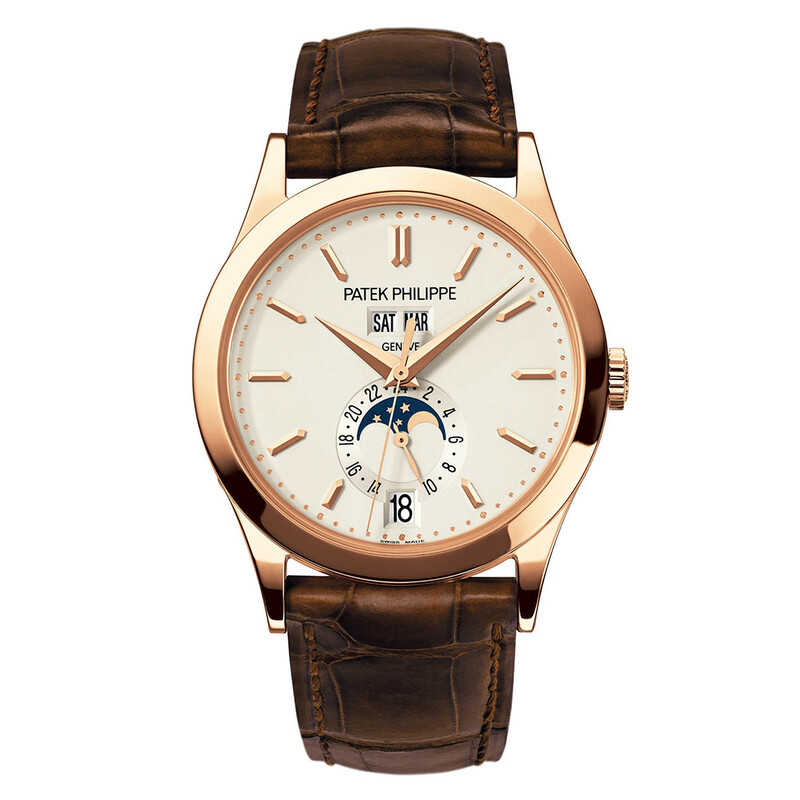 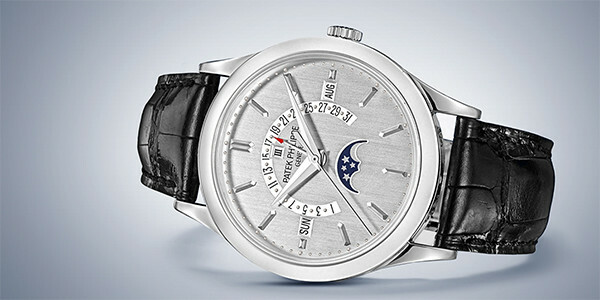 Patek Philippe is considered by many, if not most, collectors to produce the finest dress watches. 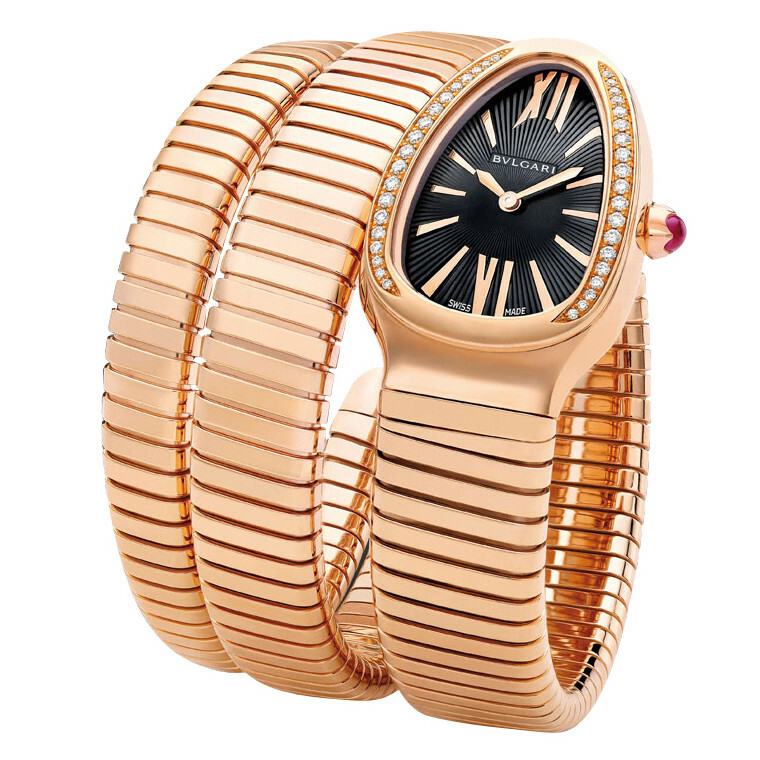 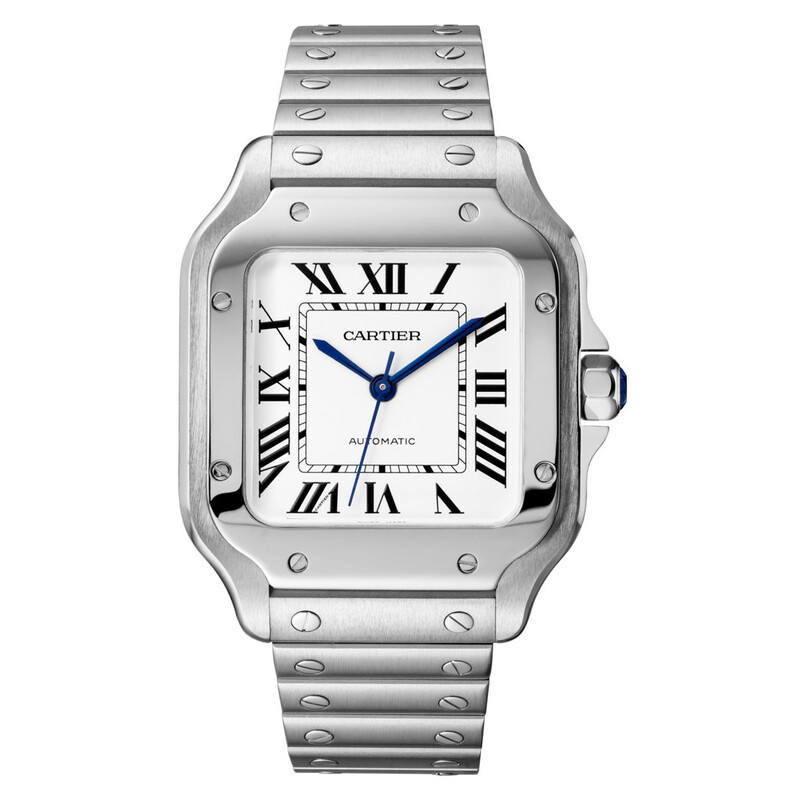 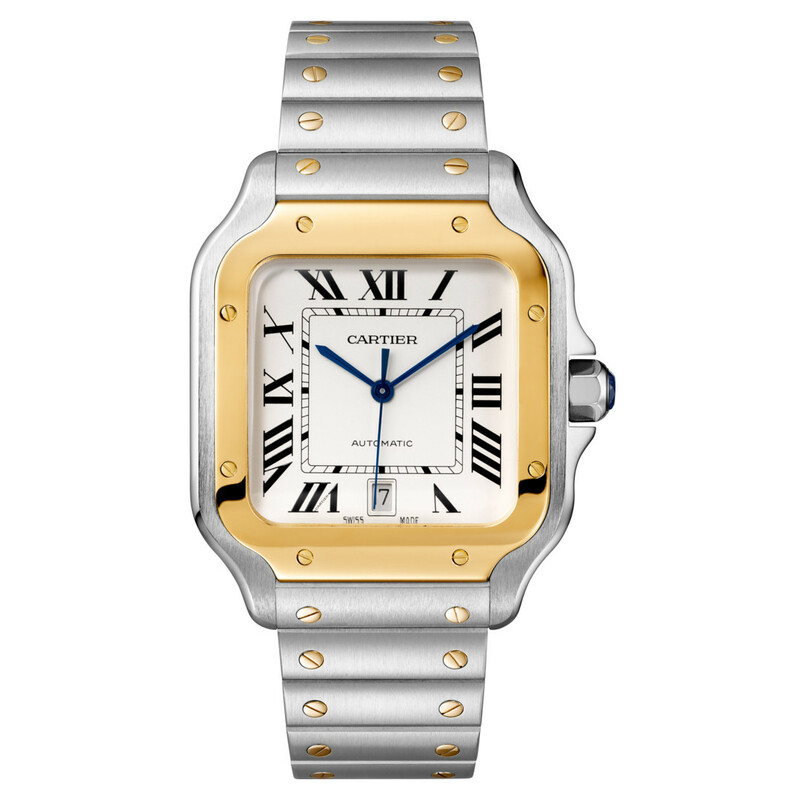 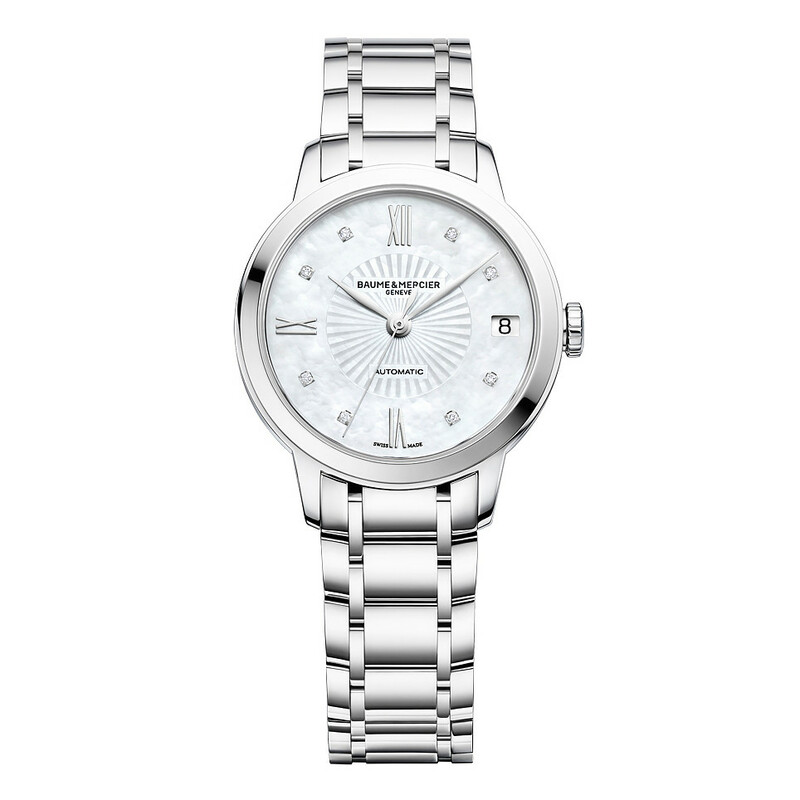 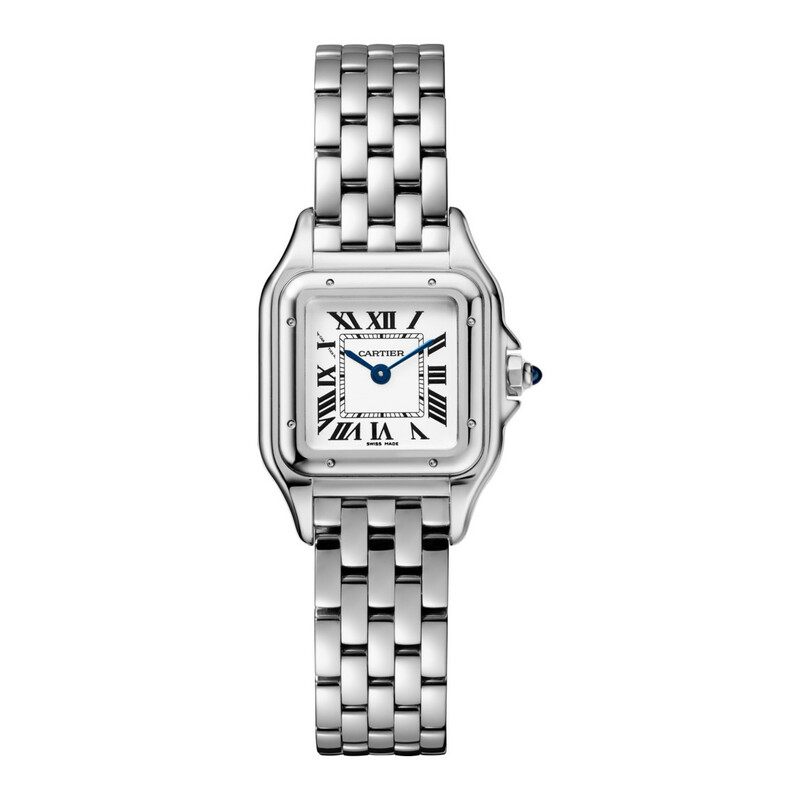 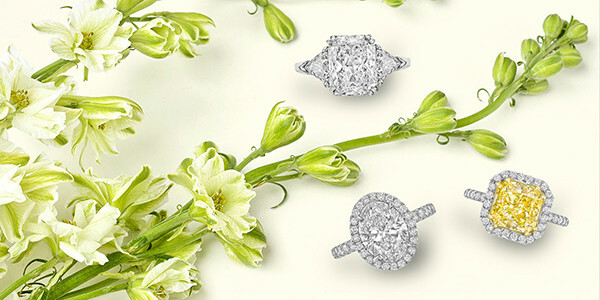 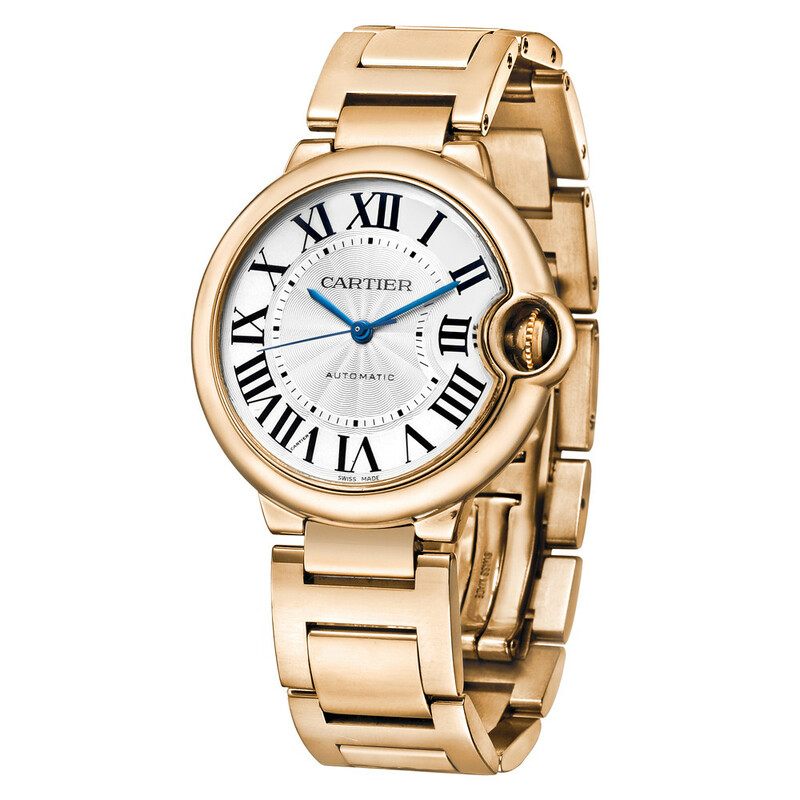 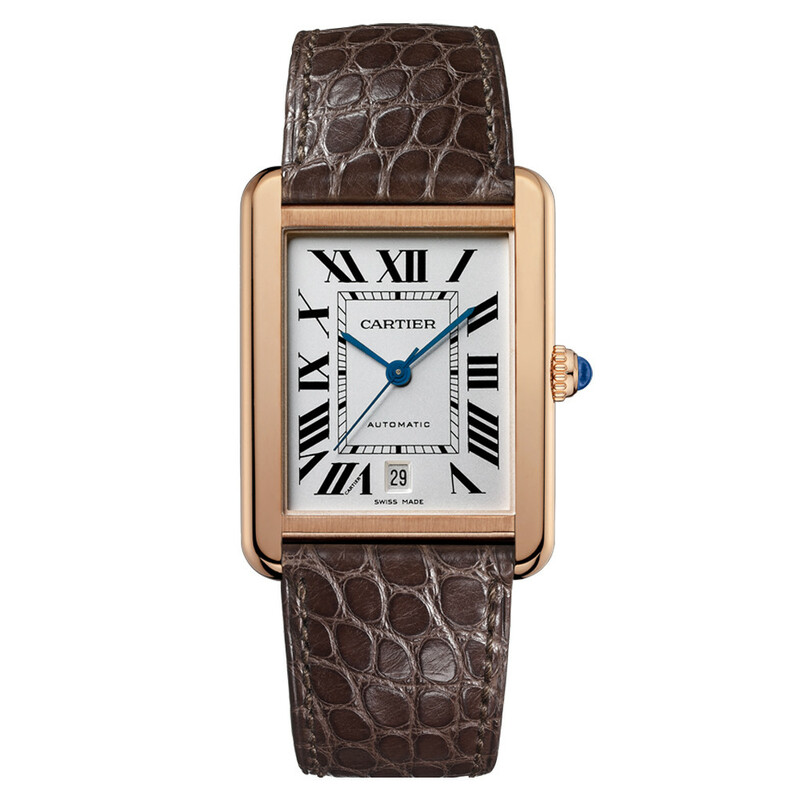 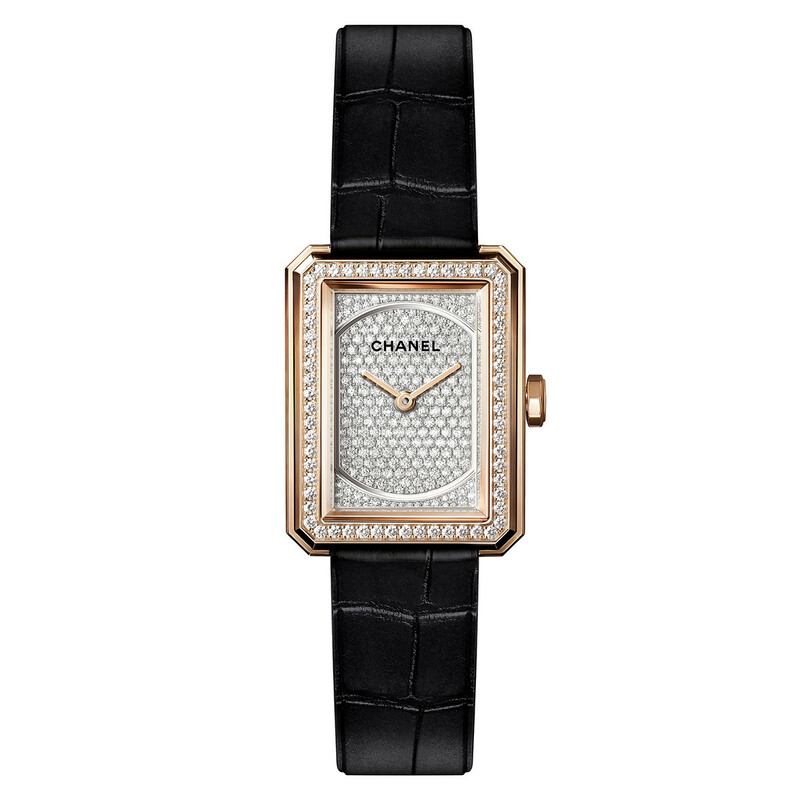 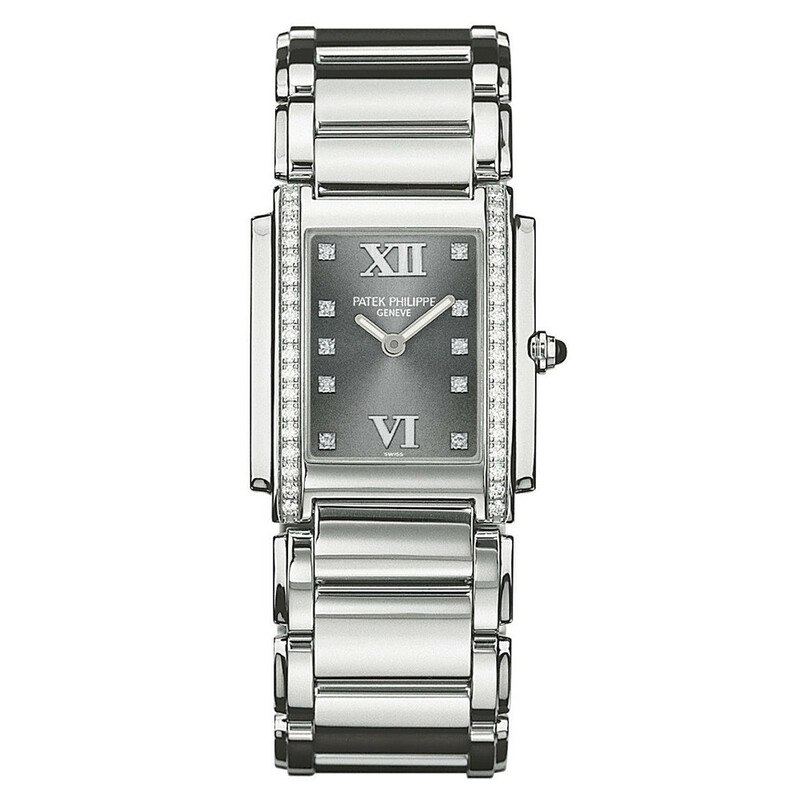 Cartier is beloved for building watches with the elegance of high jewelry, but also sophisticated and reliable movements. 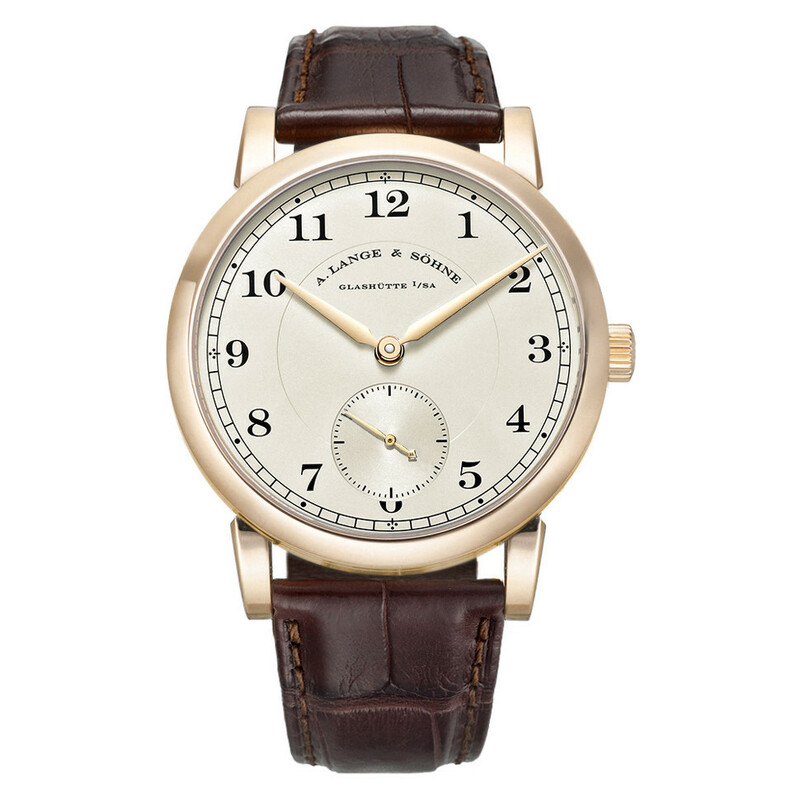 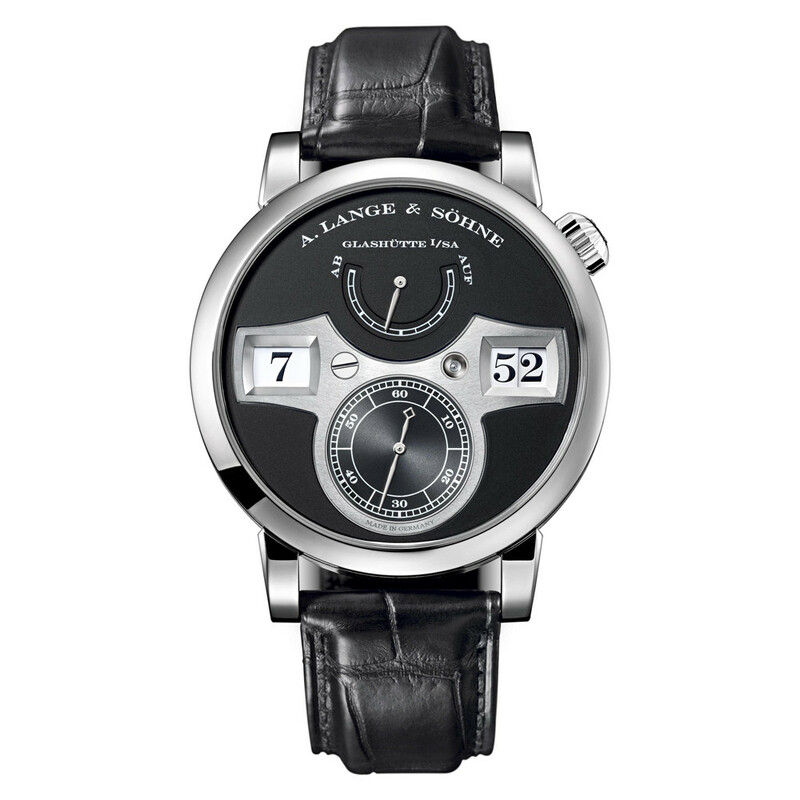 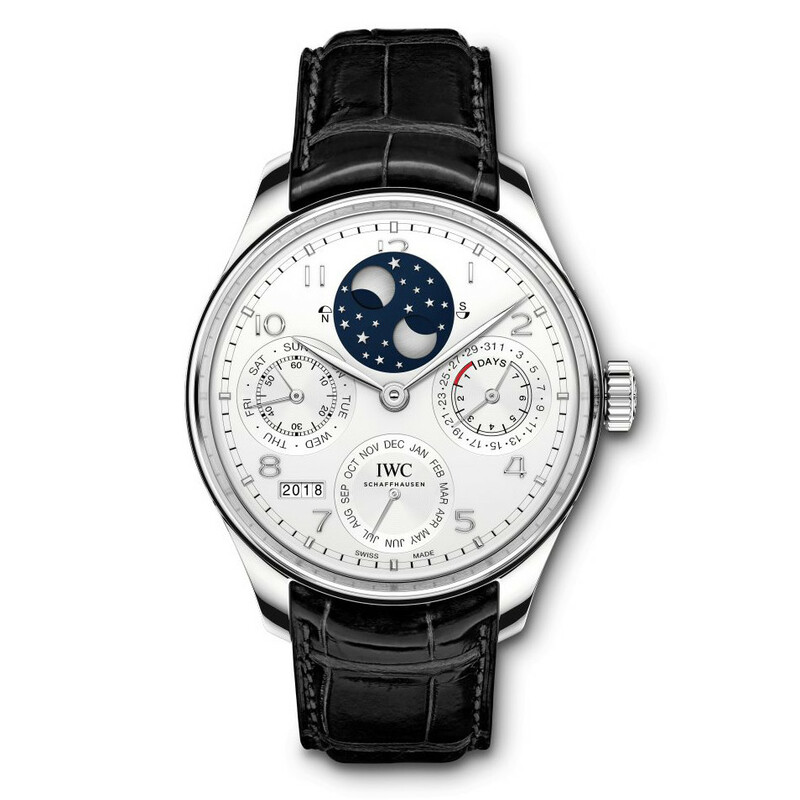 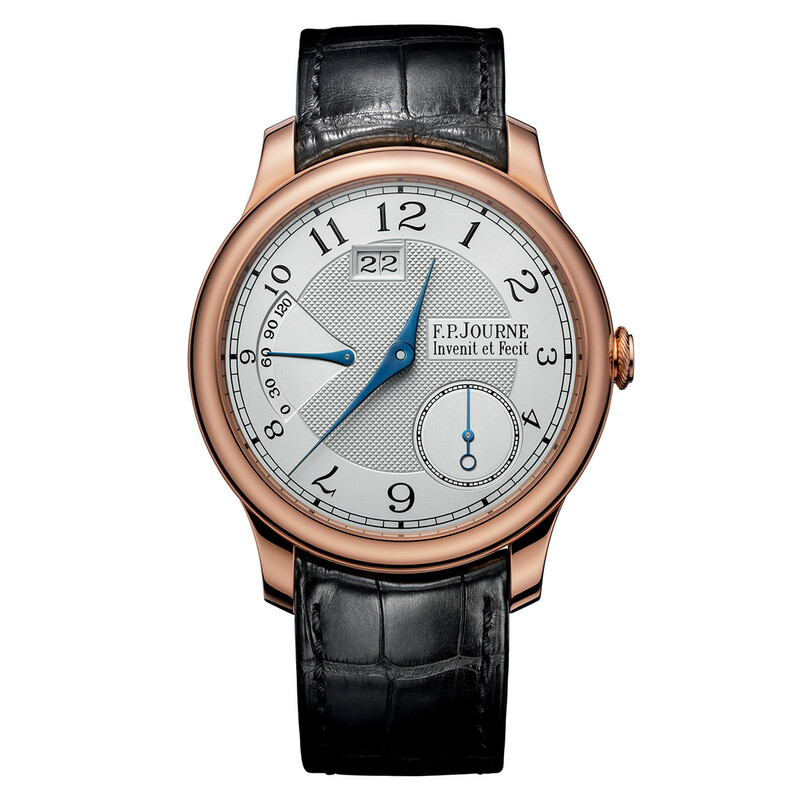 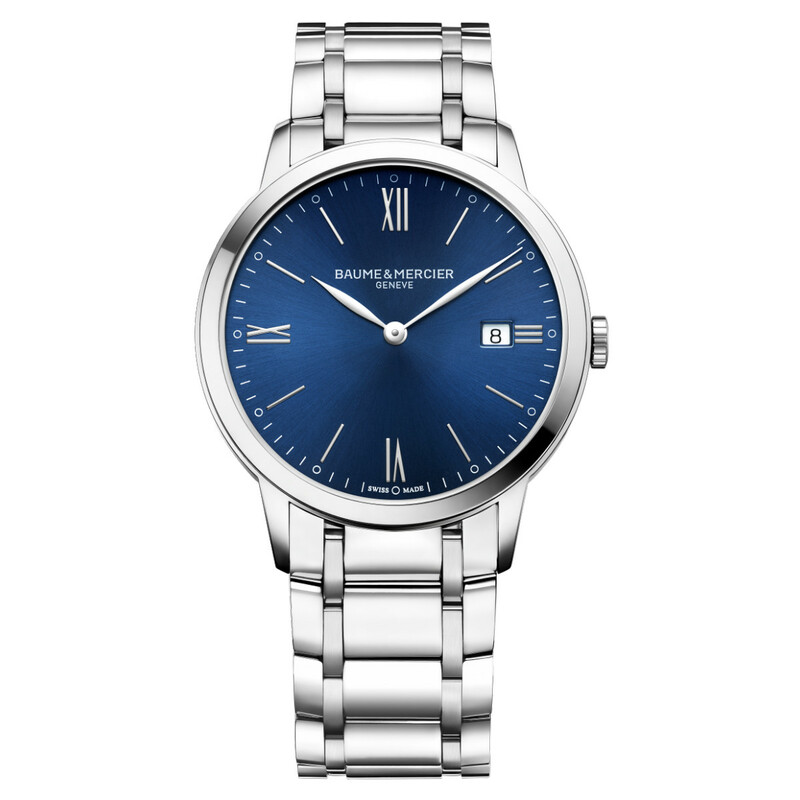 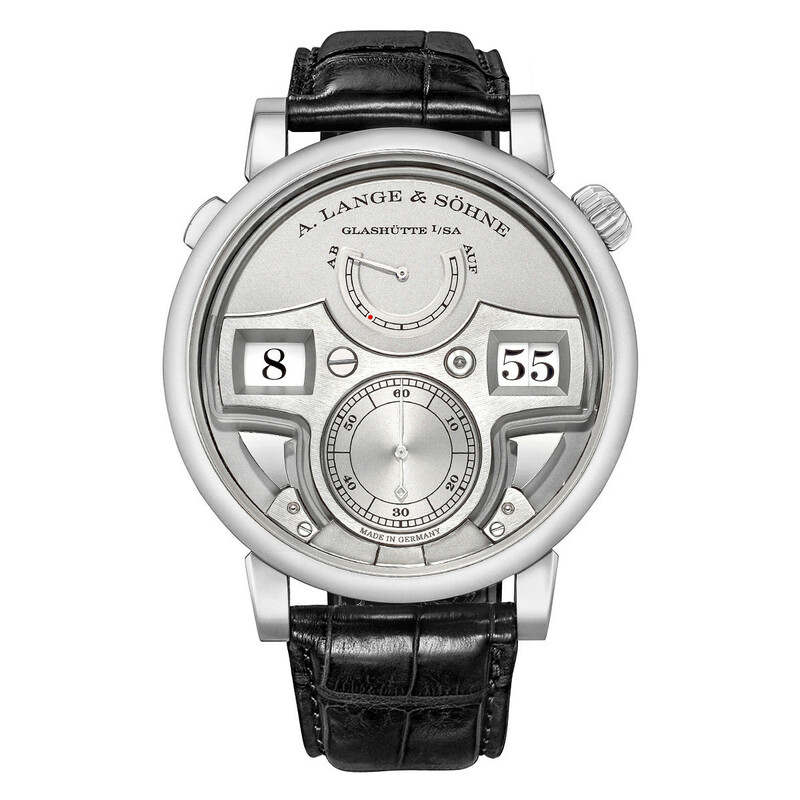 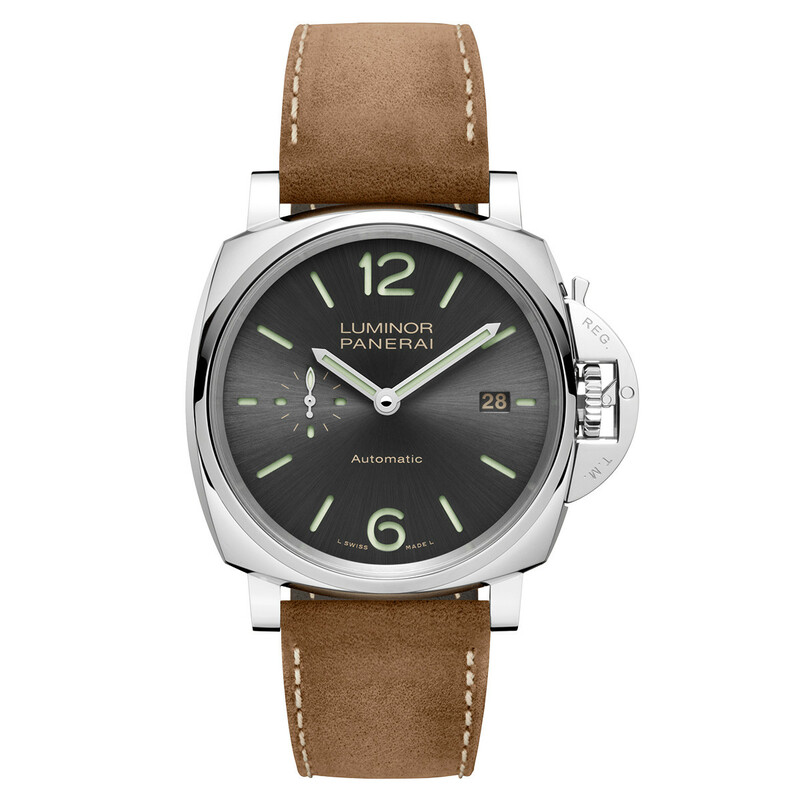 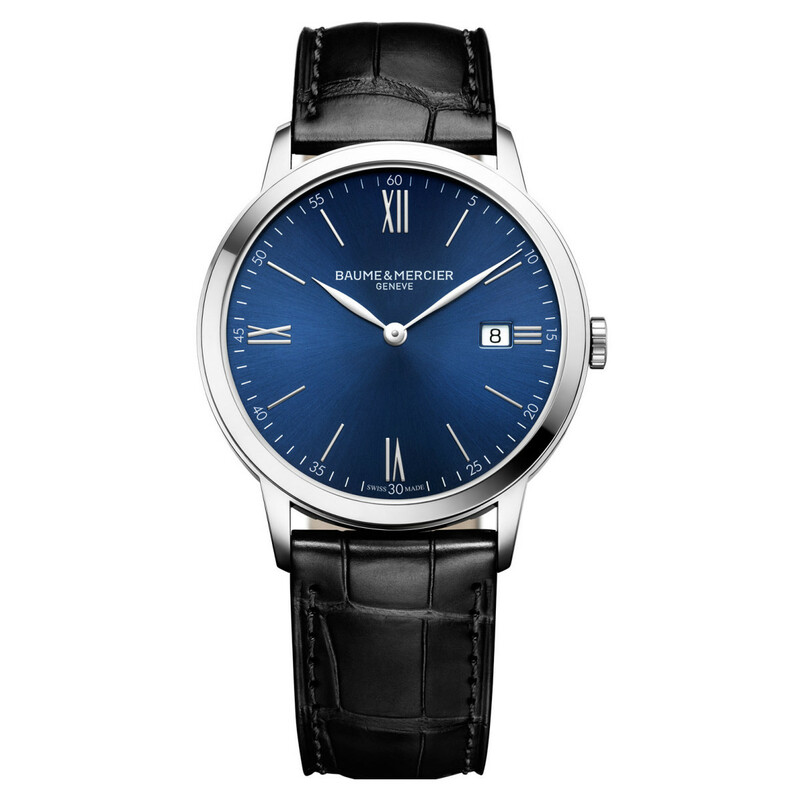 A. Lange & Söhne makes masculine dress watches for the most demanding watch aficionados. 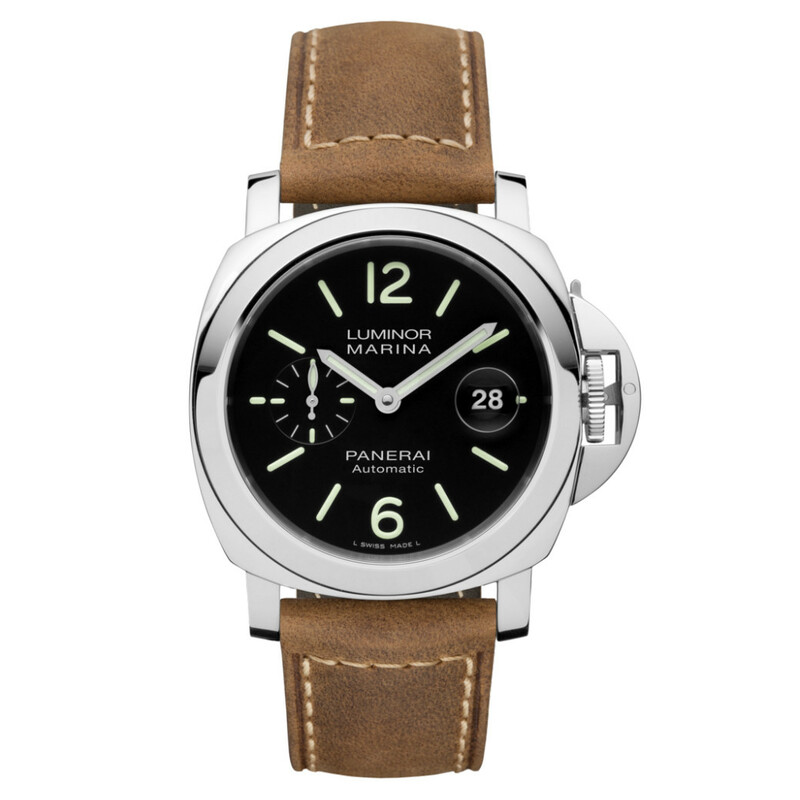 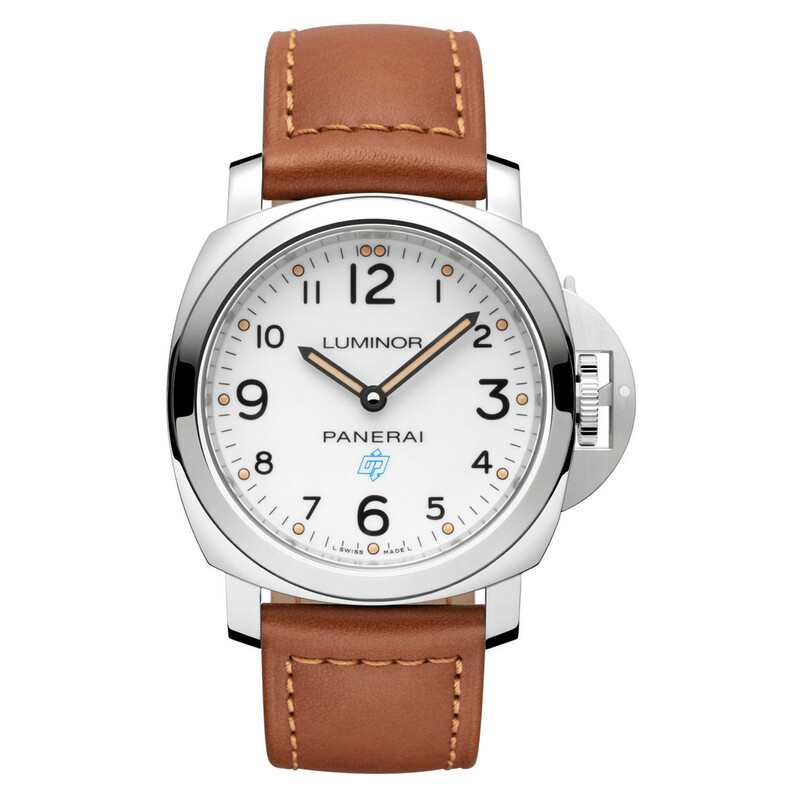 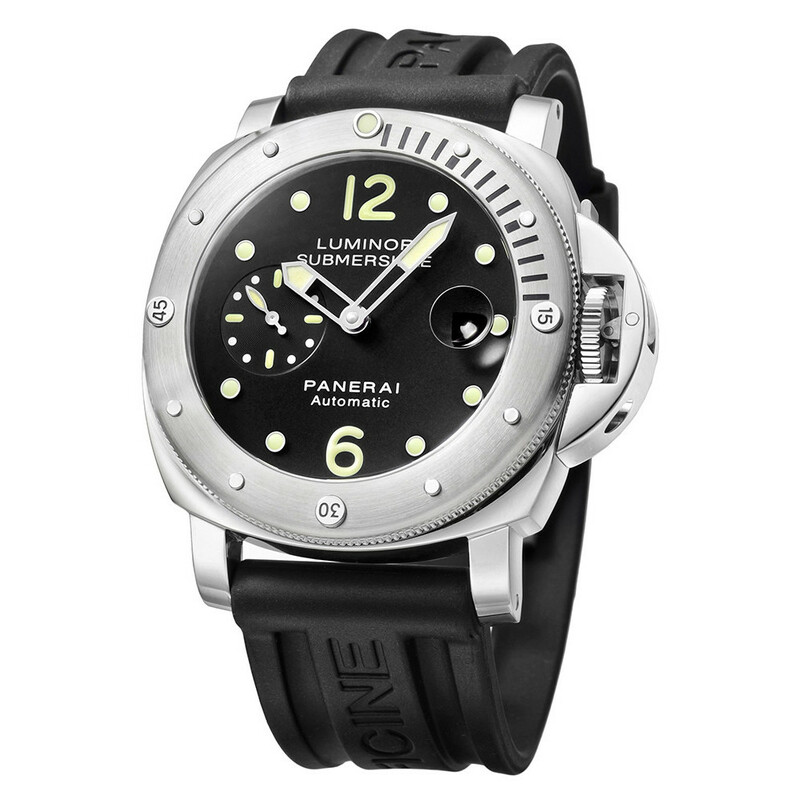 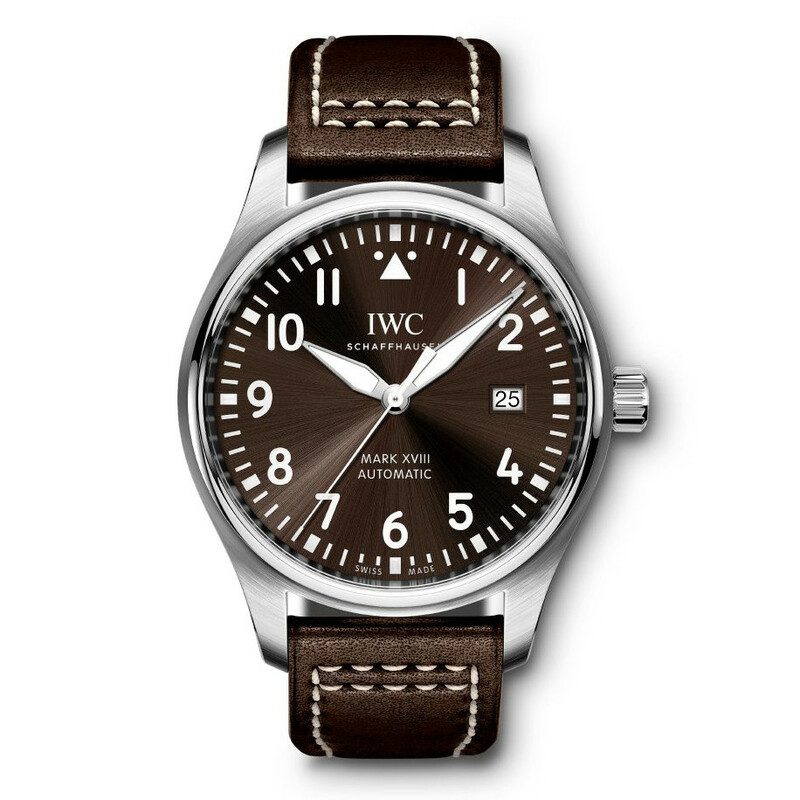 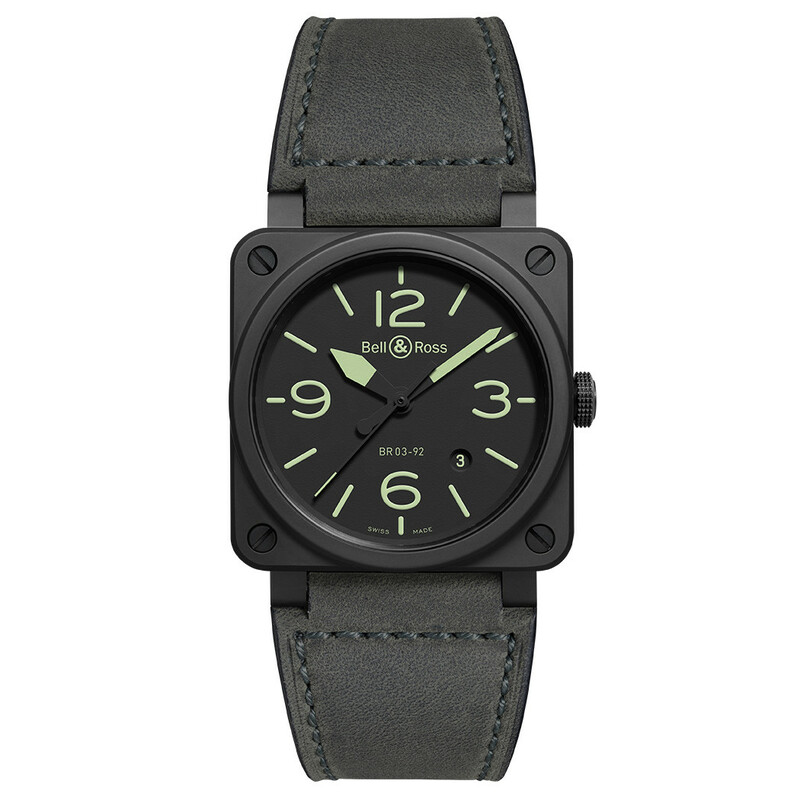 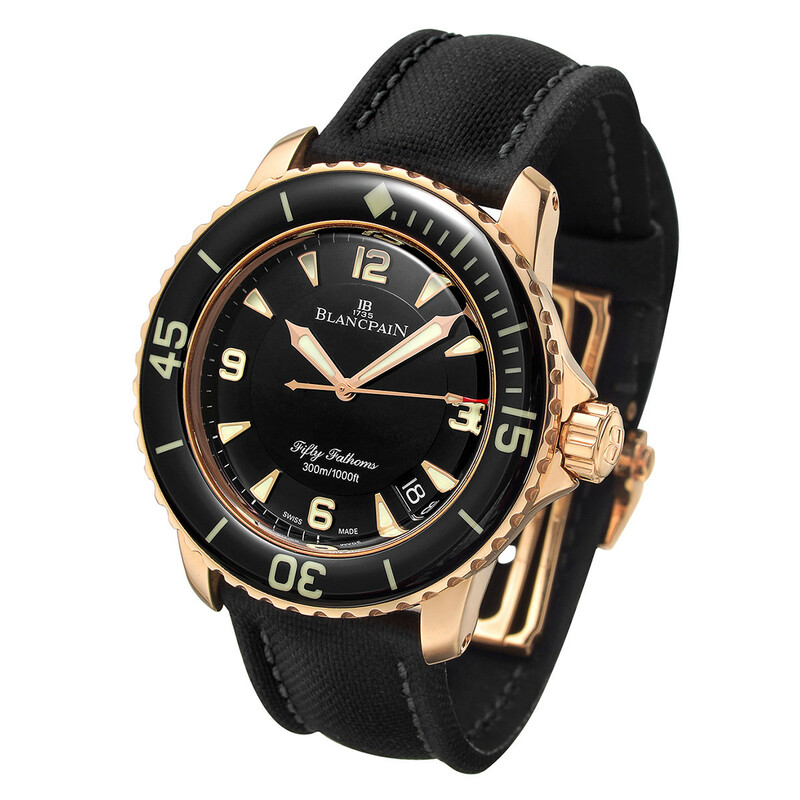 Panerai’s sturdy sport watches are favorites particularly among the diving crowd, while IWC is loved by aviators everywhere. 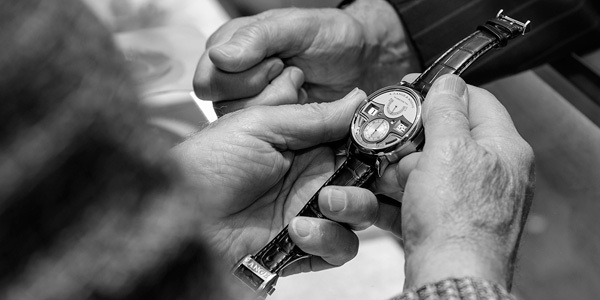 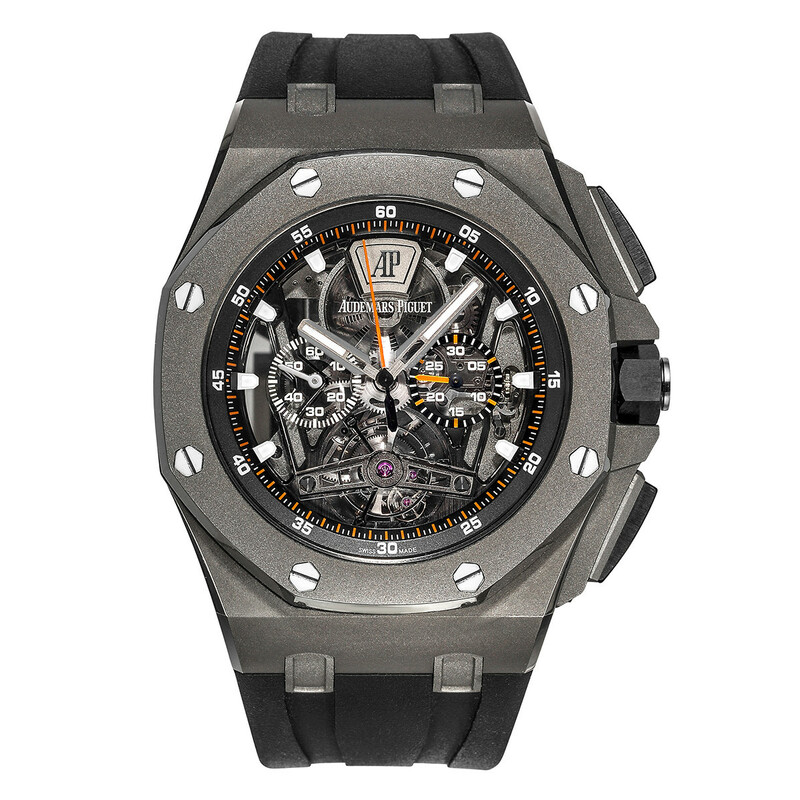 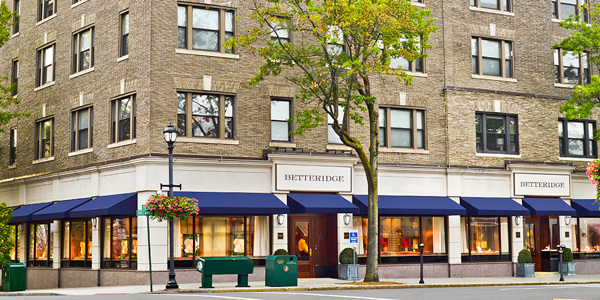 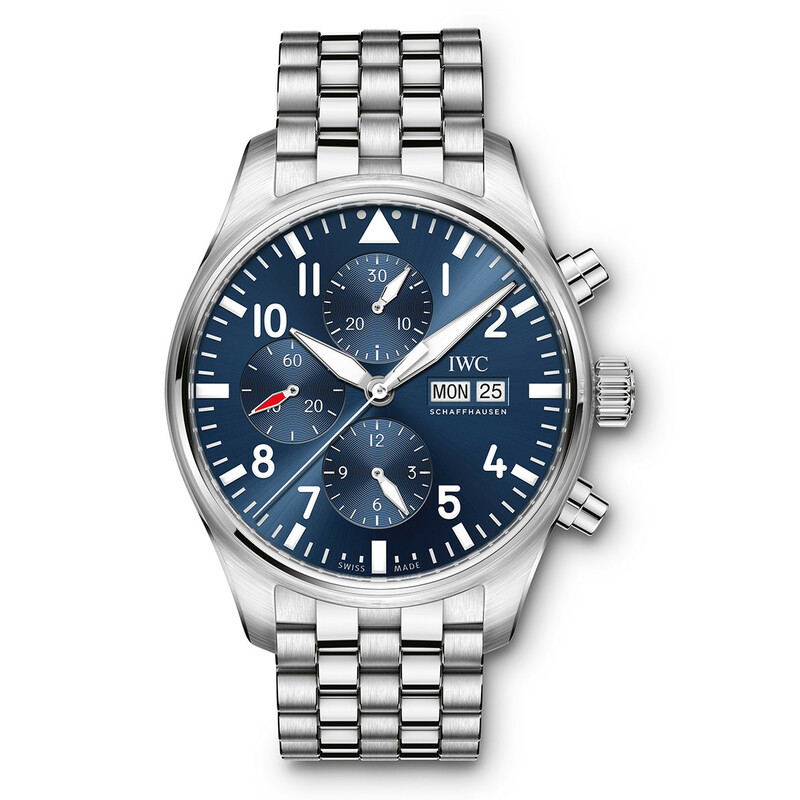 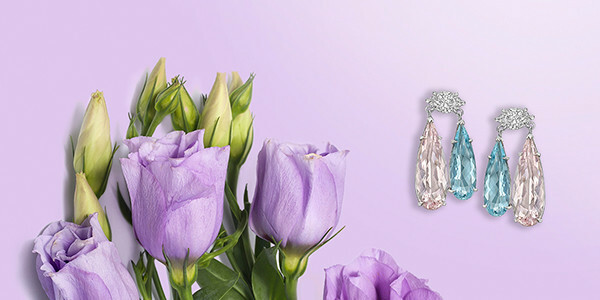 Whatever your way of life, ask Betteridge to unite you with the timepiece of your dreams.